Families looking for a fun day out this half-term (Saturday 25th May – Sunday 2nd June) should look no further than Drayton Manor Theme Park in Staffordshire. Anyone who pre-books tickets online can take advantage of the attraction’s special 2013 pricing structure. Adult tickets (ages 12+) cost just £20, saving over 44% on the gate price and child tickets (ages 4 – 11) will be priced at £13, saving over 51% on the standard price. 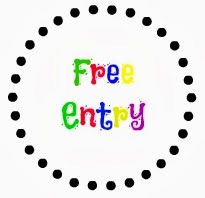 Ticket prices for 2 – 3 year olds cost £5, whilst under twos go free. The park will also be operating its successful rainy day guarantee during half-term. This promises to give visitors who have pre-booked tickets a free return trip if it rains continuously for a minimum of one hour during their time at the park*. New for the 2013 season is A Fish Story, an underwater musical adventure film, which is screened i n the park’s sensational 4D Cinema. It tells the tale of Deepo, an orange Garibaldi fish, and Billy, a trainee at the aquarium who magically turns into a fish, who journey to the depths of the ocean, encountering many different sea creatures along the way and is sure to be a big hit with younger visitors. 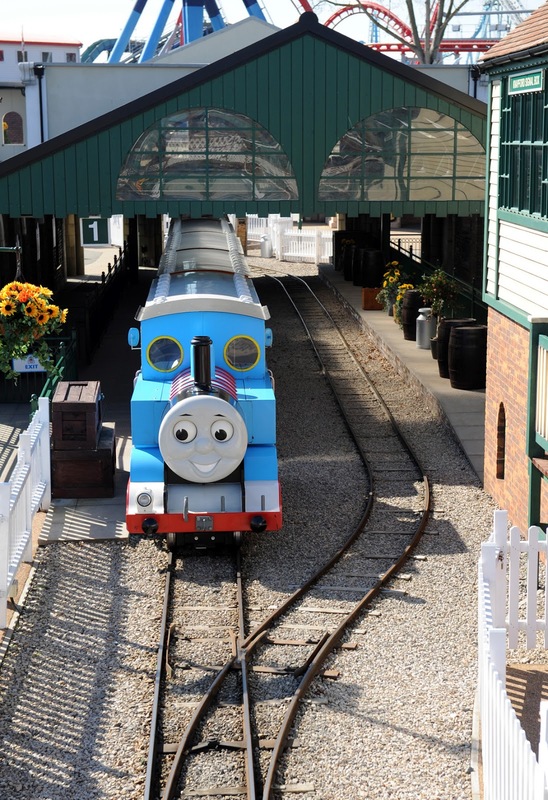 The park is also home to Europe’s only Thomas Land™, which is a must-see attraction for fans of all ages of the little blue engine and his friends. It’s celebrating its fifth anniversary this year and a new Thomas & Friends™ ride will be unveiled in the summer to mark the occasion. 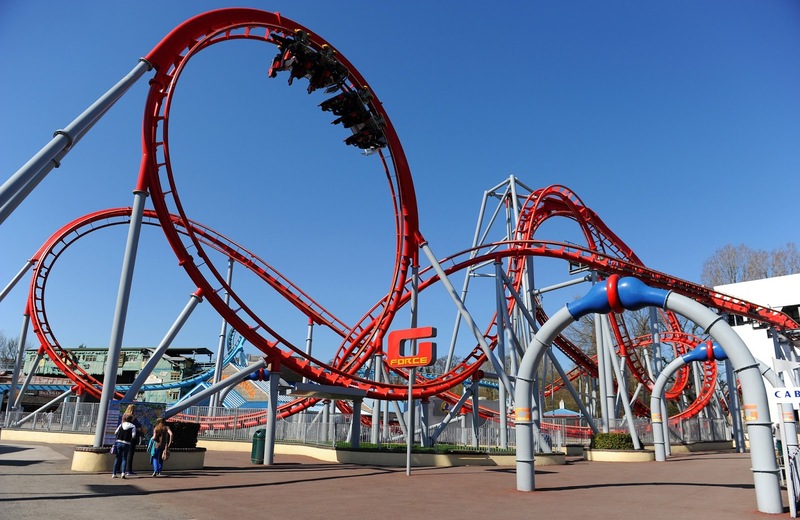 The park boasts some of the biggest, wettest and scariest rides around including white-knuckle thrill rides such as the adrenaline-inducing drop-tower, Apocalypse, stand-up coaster, Shockwave, the splash-tastic log flume, Stormforce 10, and stomach-churning gyro-swing, Maelstrom. There’s also the Ben 10: Ultimate Mission rollercoaster, which you can find on Cartoon Network Street. The fantastic 15-acre zoo is home to a variety of animals including West African dwarf crocodiles, a meerkat mob, a pair of black leopards and three welcome new additions, as the critically endangered cotton-top tamarins have recently given birth to triplets. Colin Bryan, CEO and Group Managing Director of the park, comments: “We pride ourselves on being a value-for-money day out attraction that offers something for the whole family to enjoy. To book tickets, or for more information about the park, visit www.draytonmanor.co.uk or call 0844 472 1960. *In order to claim the return voucher, guests must present their original advanced purchased ticket to the Guest Services department in the park. Visitors will then be able to return later in the season for free. Please check the website for specified dates. Checkout our review of Drayton Manor.